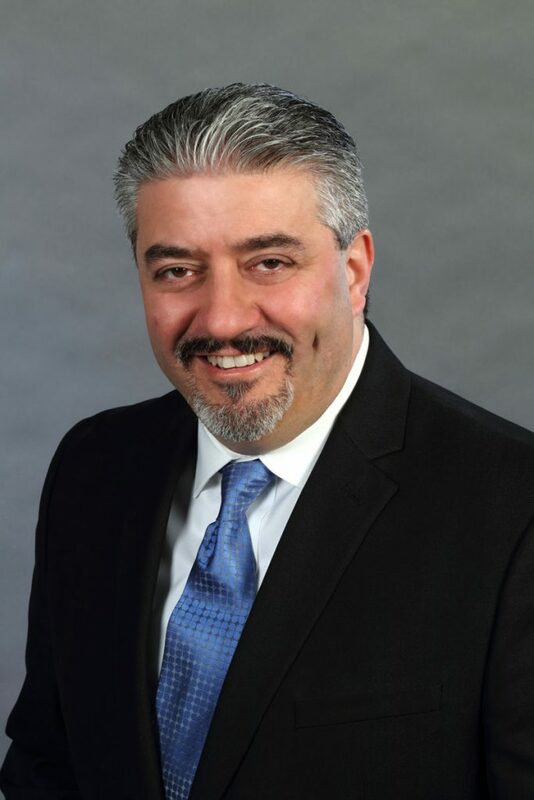 Dr. Firas M. Rahhal received a Bachelor’s degree in Biochemistry from the University of Pennsylvania, then received his MD from the University of Connecticut School of Medicine. He completed an Ophthalmology Residency at Cornell University Medical Center in New York City and subsequently a two-year fellowship in vitreoretinal surgery and uveitis at the University of California, San Diego Medical Center. After fellowship, Dr. Rahhal returned to Cornell University as Assistant Professor of Ophthalmology and was appointed the Director of the Retina Service, staying in that position for five years. Dr. Rahhal is currently a partner at Retina-Vitreous Associates Medical Group in Los Angeles and is an Associate Clinical Professor of Ophthalmology at the UCLA School of Medicine – Jules Stein Eye Institute. He is an extremely busy and respected clinician and clinical researcher. He has published dozens of scientific papers in reputable peer-reviewed journals and is a frequent presenter at major international scientific meetings. He has been an investigator in over 100 clinical trials, many of which were national or international trials leading to novel therapies for vitreoretinal diseases. Among numerous other awards, Dr. Rahhal has been consistently named “Top Doctor” by his physician peers in the Los Angeles Magazine annual review. He is Board Certified by the American Board of Ophthalmology, and is a member of the American Academy of Ophthalmology, the American Society of Retina Specialists, and The Retina Society.